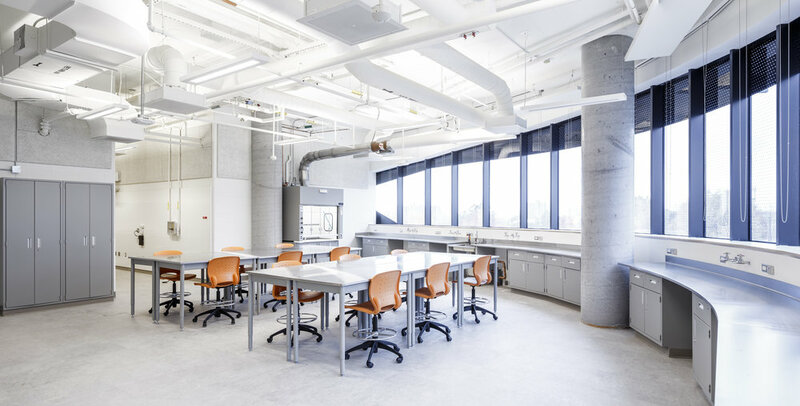 LassondePD is an integral part of the Lassonde School of Engineering at York University with a mission to transform the way we teach technology and engineering, committed to implementing Lassonde’s vision of providing ‘lifelong learning’ opportunities to Entrepreneurs, Technology Professionals, and Engineers and those with a passion for technology. Why learning technology topics with us? Our educational programs are characterized by high professional standards, expert instructors from academia and industry and immersive learning environments. Participants develop a community where they learn from and interact with each other (before, during and after the course). Each course includes insights from global thought leaders, a cumulative assignment & capstone projects, and direct access to experts and communities. Most courses are offered as a sequential learning opportunity, ultimately leading to a Masters Certificate in the discipline. 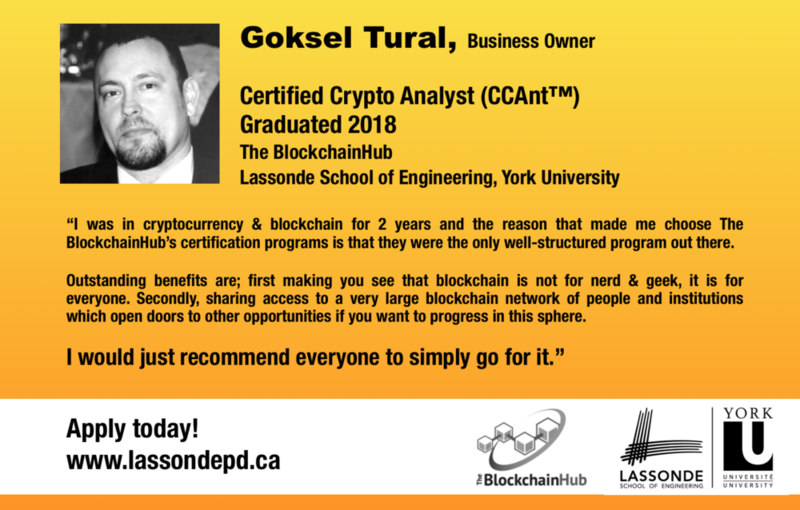 Lassonde Professional Development (LassondePD) offers unique, blended, online and experiential courses, designed to meet the professional development needs and interests of technologists and engineers. 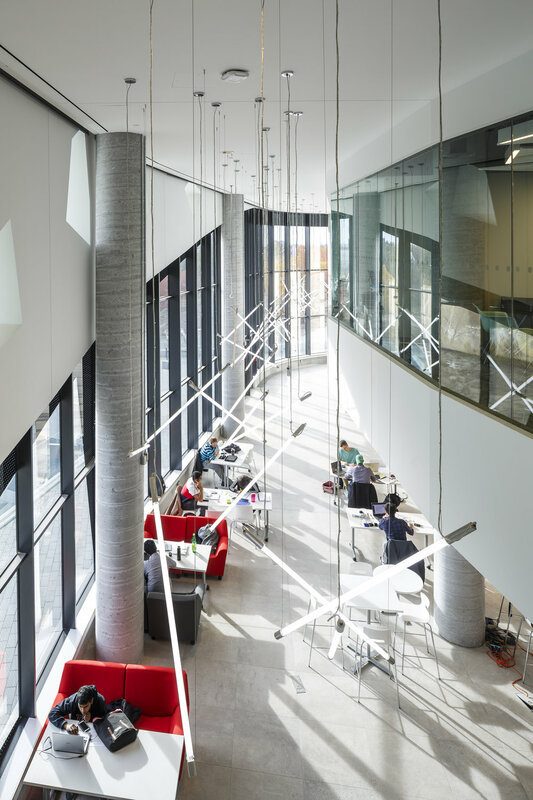 LassondePD is an integral part of the Lassonde School of Engineering at York University, committed to implementing Lassonde’s vision of providing ‘lifelong learning’ opportunities to Entrepreneurs, Technology Professionals, and Engineers and those with a passion for technology. C-Lab supports visionary entrepreneurs providing disruptive solutions to real-world problems using emerging technologies. 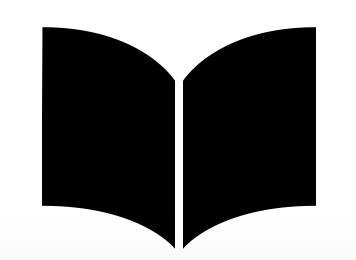 Read writing from Lassonde Professional Development centre (www.lassondepd.ca) on Medium. 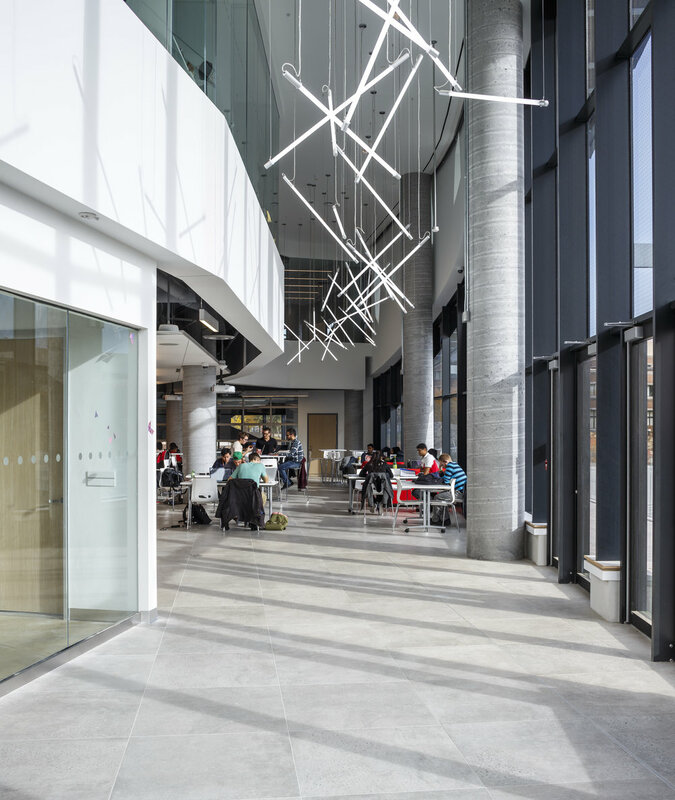 LPD is an integral part of the Lassonde School of Engineering at York University, committed to implementing Lassonde's vision of offering lifelong learning.